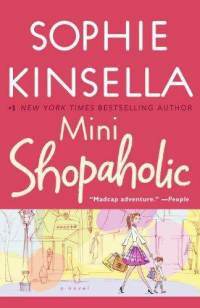 Mini Shopaholic, the latest offering in Sophie Kinsella's Shopaholic series, brings the reader up to speed with the latest on Becky Brandon nee Bloomwood. With returning favorite cast members, this book also introduces a new one — Minnie Brandon, Becky and Luke's toddler daughter. Though Becky dreams of having a shopping buddy, instead she has a seemingly naughty daughter who acts out. Meanwhile, the Brandons are still living with Becky's mom and dad while dealing with a tough economy and fail attempts at purchasing their own home. 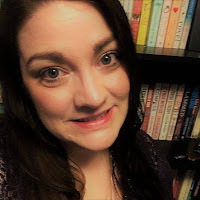 Hoping to bring some light to people's lives, Becky plans an elaborative birthday party for Luke and must seek help from an unlikely source. 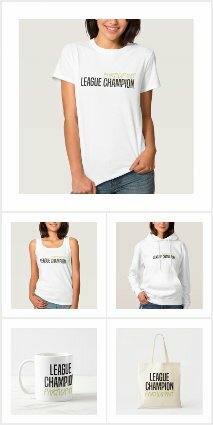 A solid addition to the Shopaholic series, Becky's antics are funny. She has a knack for finding difficult situations, but coming out on top in the end. Her quirky and positive outlook are always enjoyable to read. Though she and Luke are more upperclass than middle, the issues they face are similar to the ones other couples must deal with. Where will they live? How can they handle their headstrong daughter? Should they have another baby? How over-the-top should Luke's surprise party be and how many thousands of dollars should she shell out? OK, maybe not all of the problems are completely relatable, but Kinsella has a knack for making them feel like it. Though enjoyable, well written and worth the read, it isn't my favorite in the series, and falls more in the middle of the pack. For that reason, I couldn't give it a full five rating. The funny book was a fast read and had many laugh out loud moments. The hours spent reading this latest installment was like catching up with an old friend during a long lunch. I only hope it isn't the last we see of Becky. I still haven't read this one yet! Need to get on that! care for tea and biscuit?